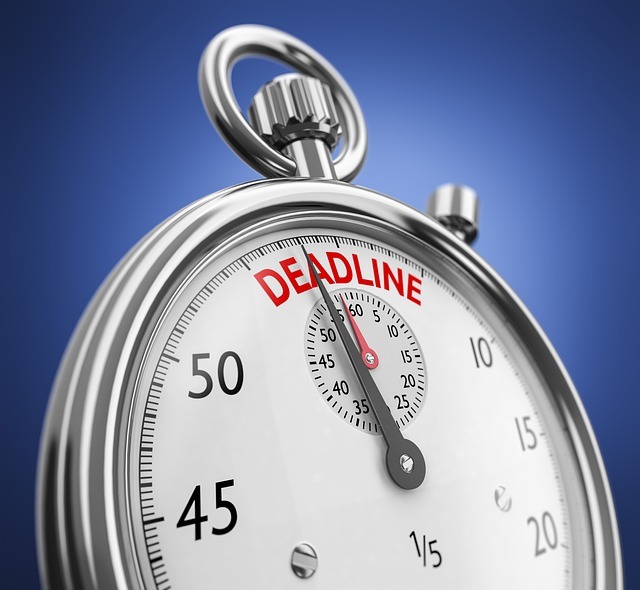 TaxAssist Accountants | Is there still time to file tax returns? Is there still time to file tax returns? Q. I have left my tax return until the last minute. Is there still time to get it filed? A. There is still time to get your returns filed and avoid potential interest and surcharges but the clock is ticking so you better act today! The deadline for filing your tax return in respect of the year ended 31 December 2017 is 31 October 2018. However, there is an extension available for those who will file their tax return and make any associated payment due using Revenue’s Online Services (ROS). People who pay and file using ROS have until Wednesday November 14th to file their returns. Not only does filing late incur interest and penalties it can also increase your chances of being selected for the dreaded Revenue Audit.